Introducing Velo, the latest addition to our 2018 collection. 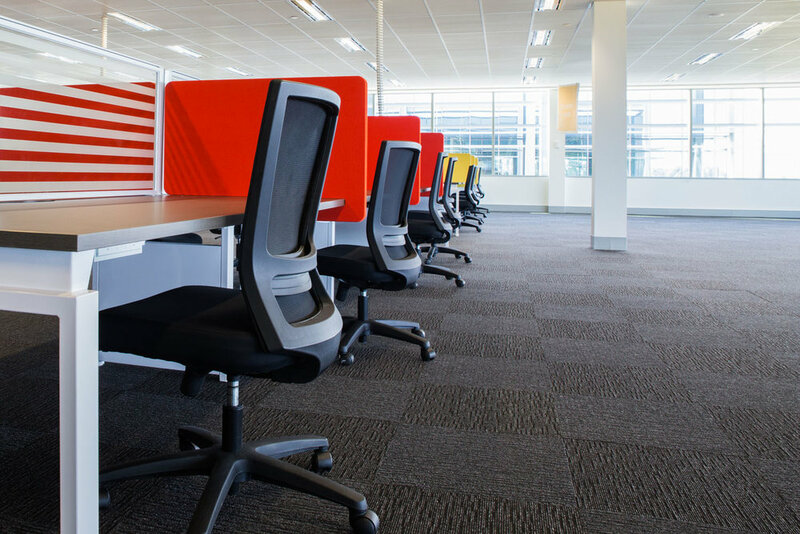 Available in a host of configurations including workstations, executive desks and tables, Velo has been engineered to carry a cohesive look throughout the entire office landscape. 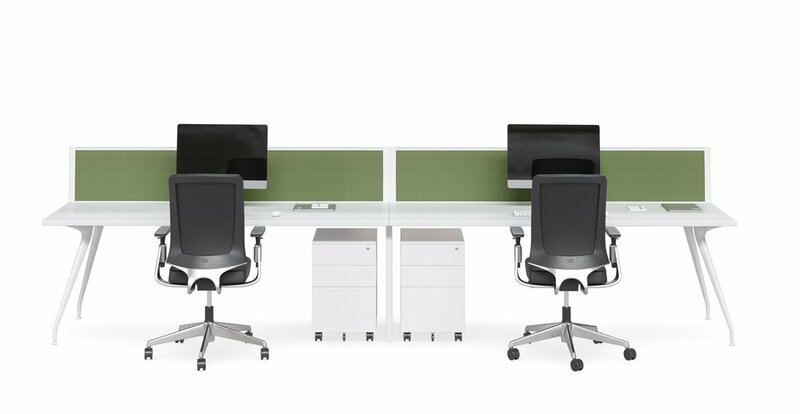 Featuring slimline polished aluminium legs in black or white, the flexible system incorporates a full frame construction, concealed height adjustment and a convenient cable management system. 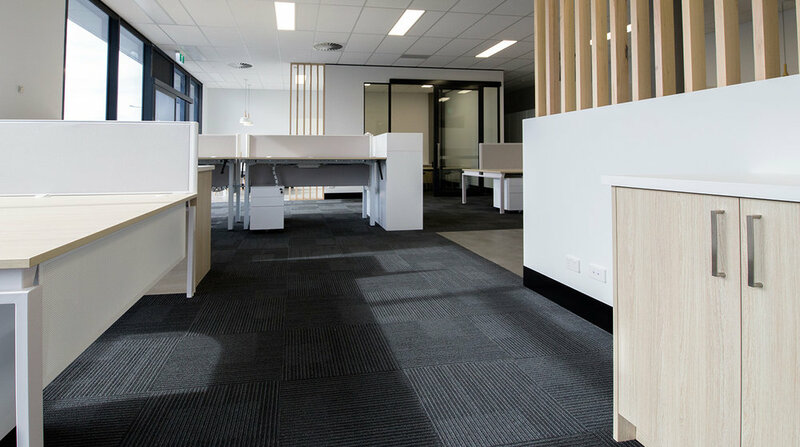 With it's unique aesthetic and countless configurations, Velo will provide a touch of opulence to your office. 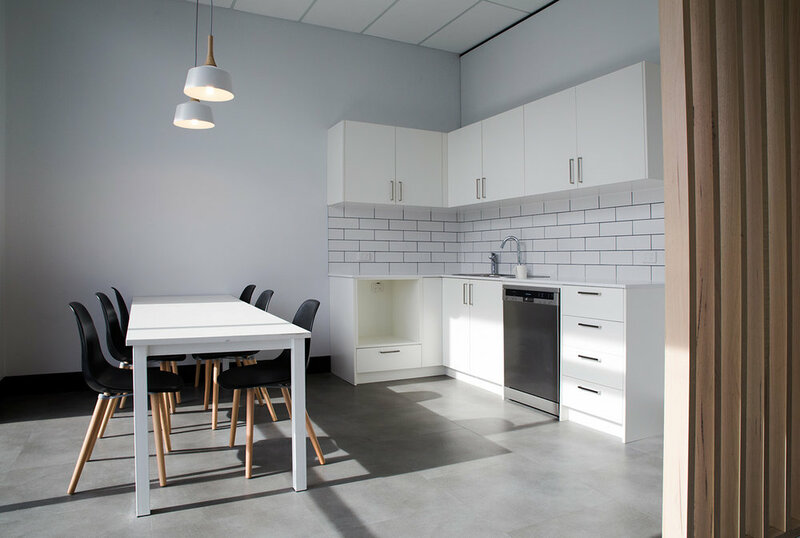 Contemporary aesthetics and supreme functionality are the key qualities of G.J Gardner Home's new headquarters. The space features a classic combination of crisp whites, lush wood grains and splashes of black to create a timeless and visually appealing outlook. 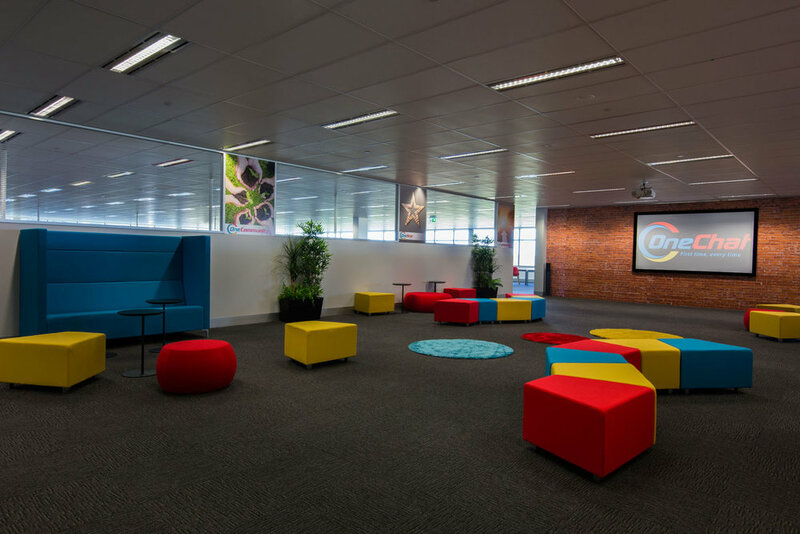 From Our Benchwork Workstations to our Vast screens, Uno tables and Inc chairs, the entire space has been created to satisfy the demands of the modern day workspace. 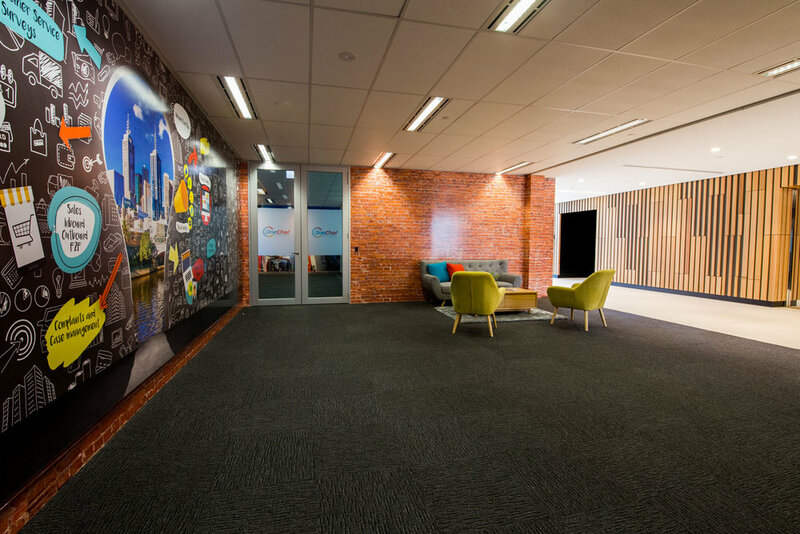 From the open plan space to the breakout spaces and conference rooms, the new offices at One Chat Melbourne exude modern appeal. 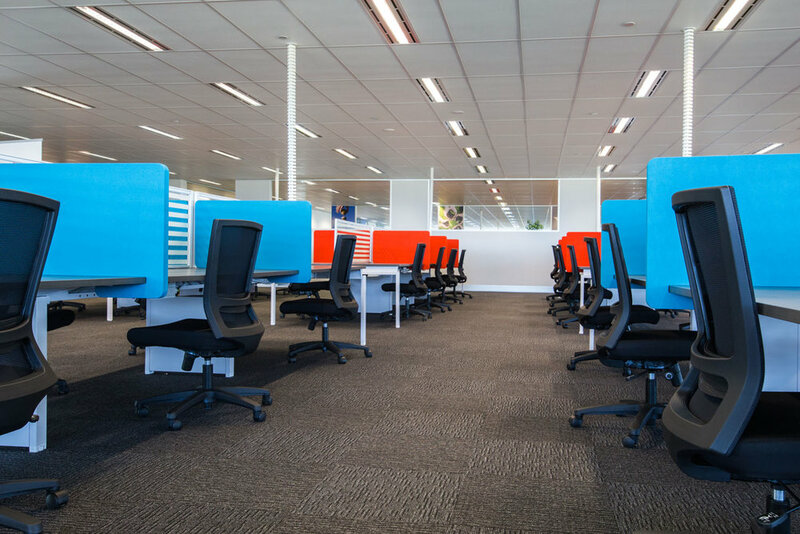 The extensive office space has been cleverly furnished with our Benchwork workstations and Sonic chairs. 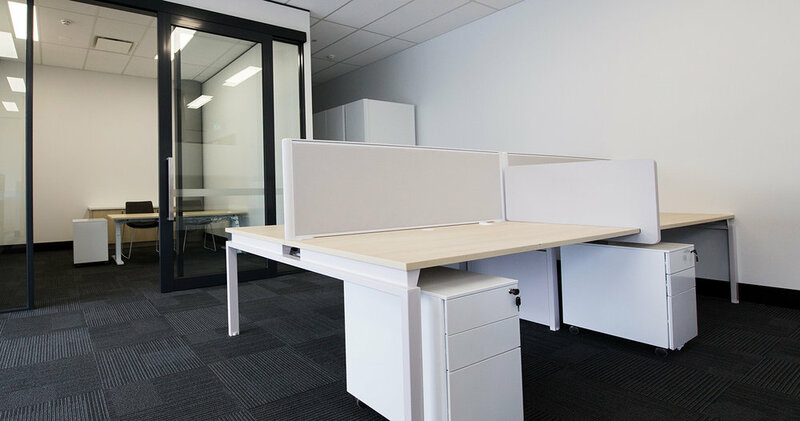 Screenwork screens with glass and biscuit dividers were integrated to the desktops to brighten the space and provide the users with privacy.. 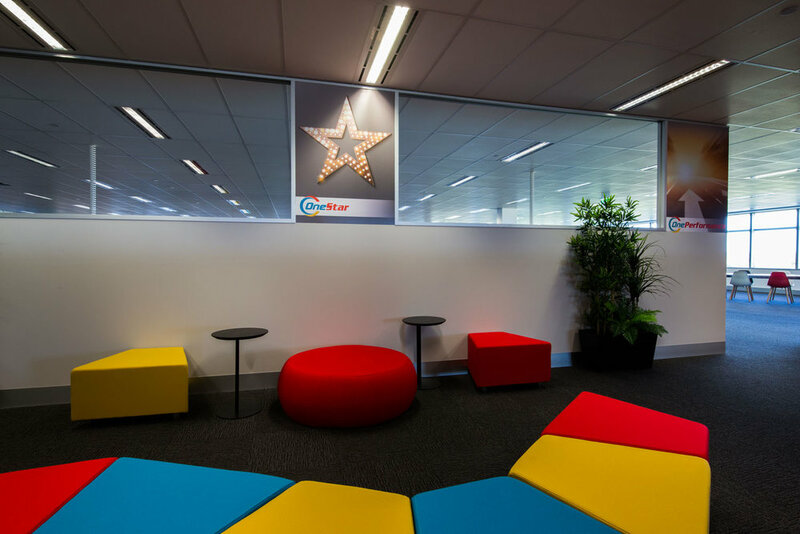 The bursts of colour in the open plan office were brilliantly carried into the extensive breakout space with the use of our Condo Lounge in a bright blue upholstery, Twist and Gogo Ottomans in different shades and Byte tables. 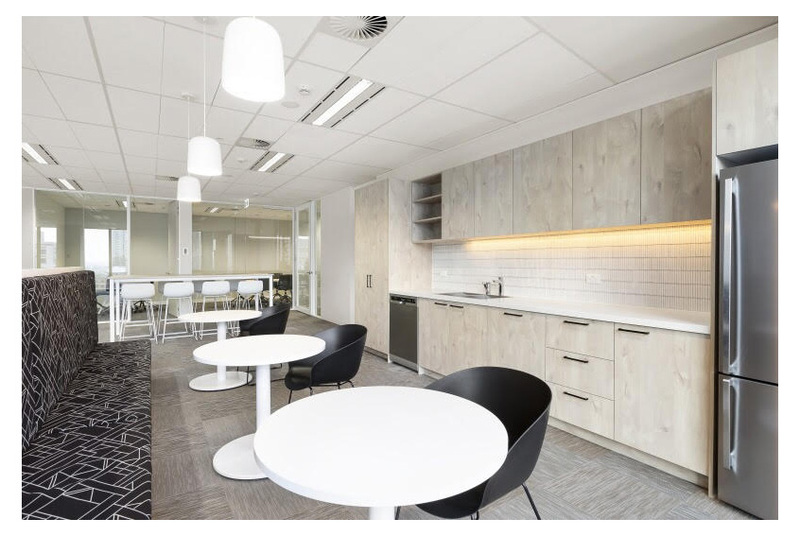 Our comprehensive Benchwork range was also featured in the conference rooms and informal meeting zones paired with Flip tables, Brightly coloured swivel chairs and Inc chairs. 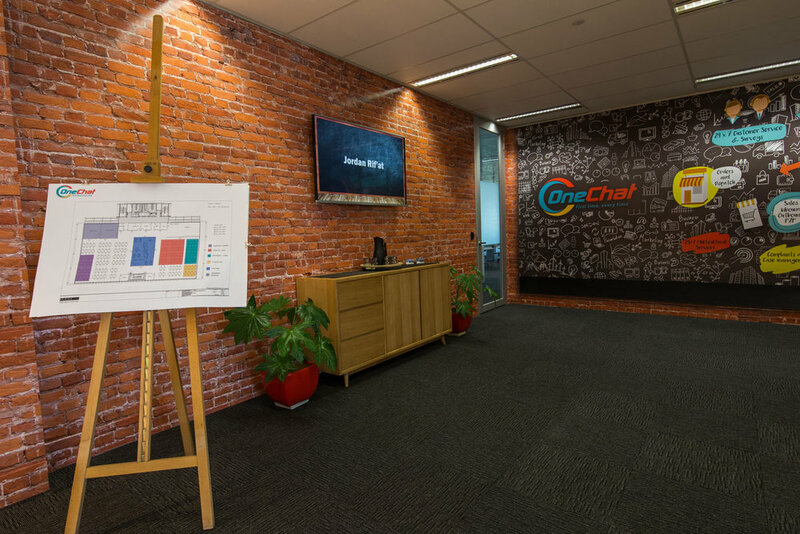 OneChat’s new office is bright and modern office space featuring all the elements to succeed. 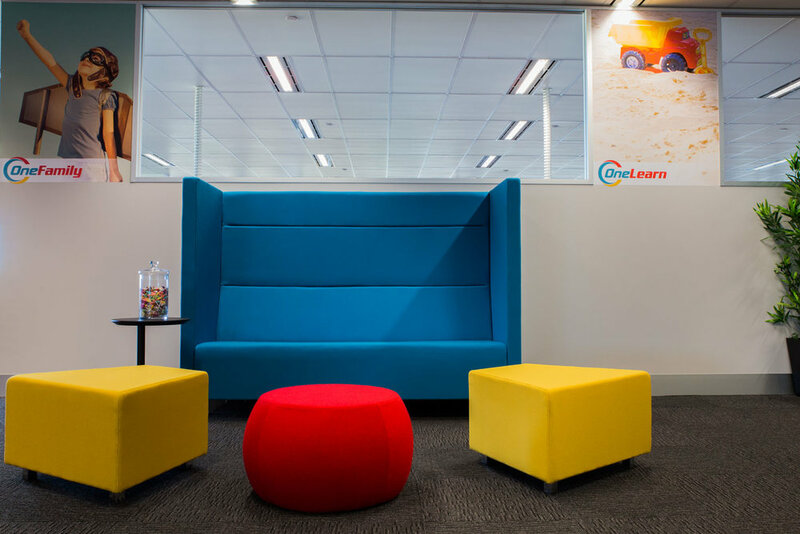 Have you visited our materials library? 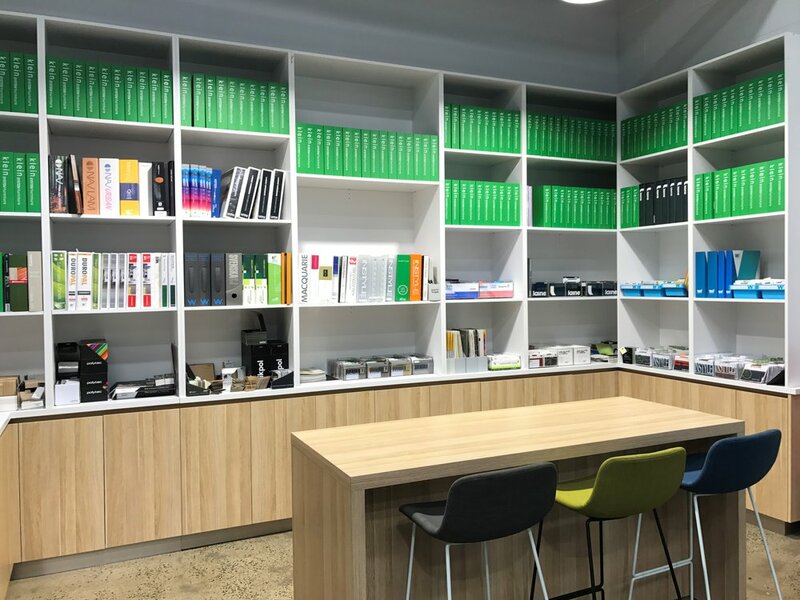 Located at our South Melbourne showroom, the library is where we make customising your office easy, convenient and fun. 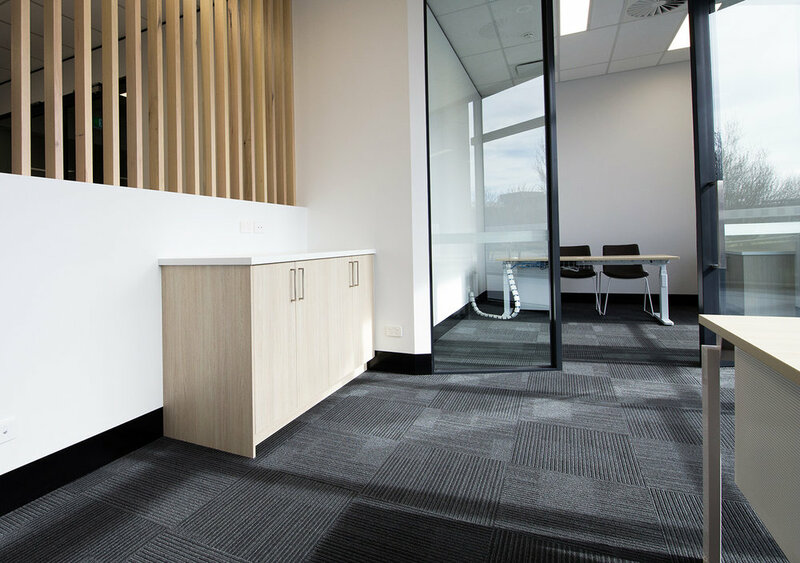 With the ability to touch and feel materials, compare colours and make use of our product displays, you'll be able to get up close and personal to imagine what it would really be like in your office.